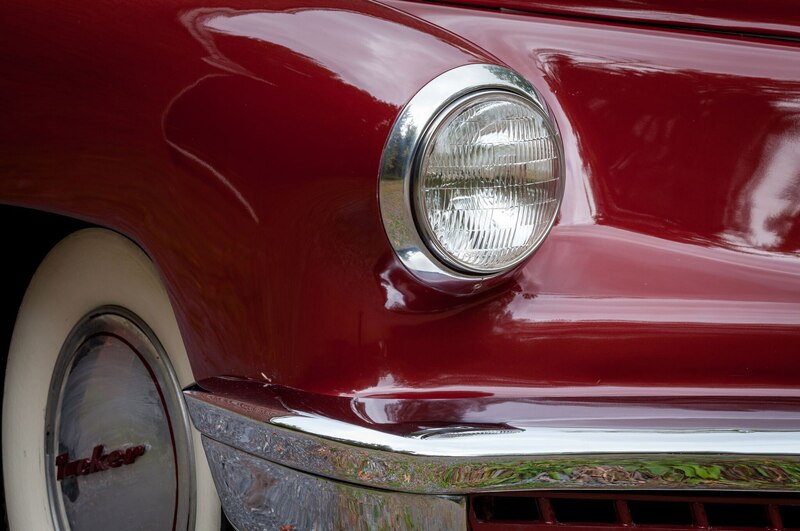 The Historic Vehicle Association (historicvehicle.org) is quickly becoming one of the most important, influential entities in our automotive culture. 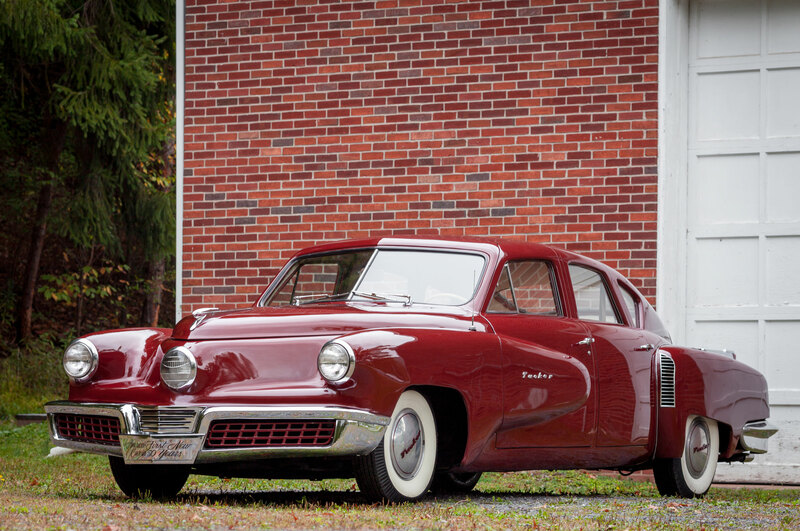 Recently it named the 1947 Tucker “48” prototype seen here, which Preston Tucker used to promote and raise money for his eponymous company, as the fifth car on the Interior Department’s National Historic Vehicle list. 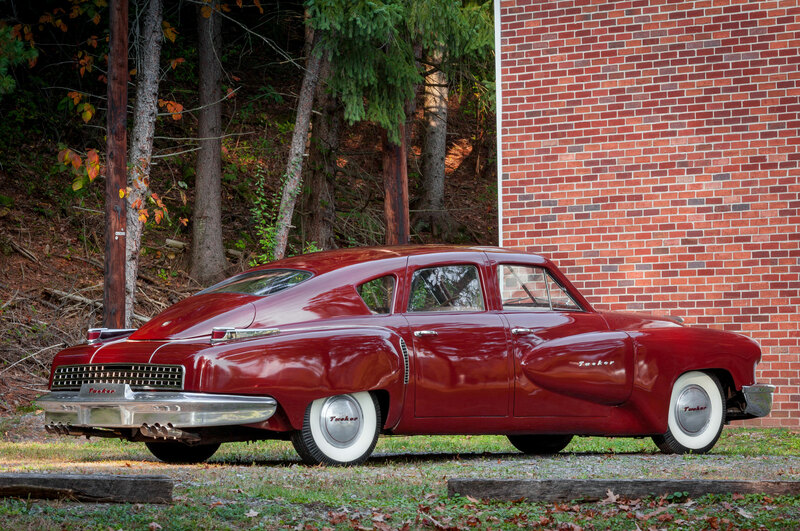 This maroon Tucker, with its four conventional doors, belongs to the Swigart Museum in Huntingdon, Pennsylvania, which also owns one of the 50 suicide-door Tucker production models. The other four cars are the 1964 Shelby Daytona Coupe CSX 2287 prototype, Bruce Meyers’ original 1964 Meyers Manx dune buggy, the Maserati 8CTF “Boyle Special” that won the 1939 Indianapolis 500, and U.S. 1257X, the only intact surviving “Officer’s Cadillac” from World War I, a 1918 seven-passenger touring car. 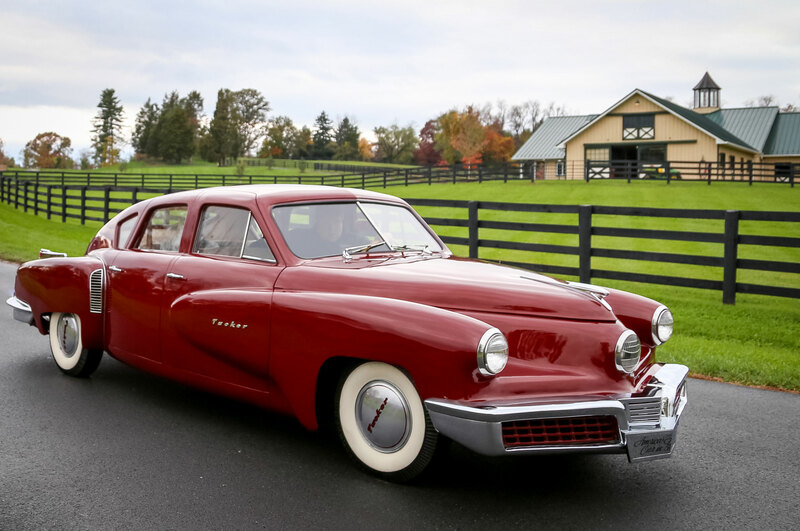 As National Historic Vehicles, they have the same Interior Department provenance as historic places, landmarks, and buildings, and the specific examples remain with their owners. Gessler and the HVA have staged at least two other big events this year. In May, the HVA, with help from Volkswagen Group of America, staged the first Automotive Heritage Celebration on the National Mall in Washington, D.C., and inducted the (VW-powered) Meyers Manx. In October, with sponsorship from Hagerty Insurance, the HVA held its third-annual National Automotive Summit in Middleburg, Virginia. 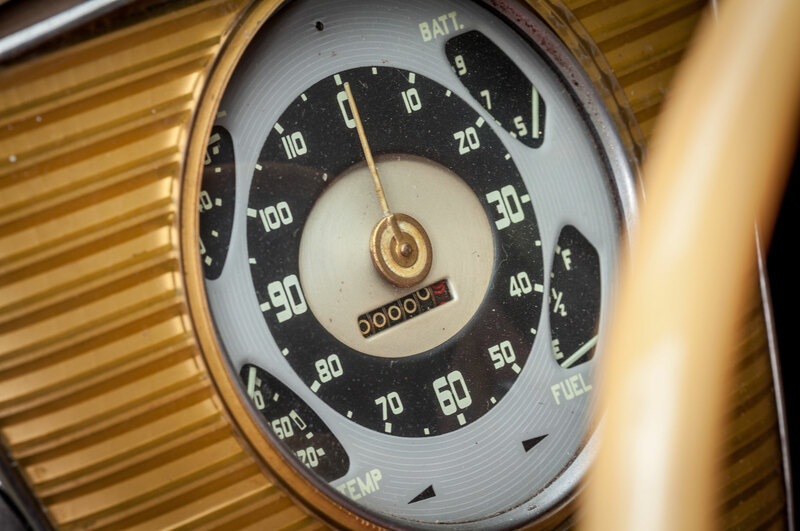 Several of the most prominent automotive historians and restorers spoke at the National Automotive Summit (which I attended), discussing such topics as restoration vs. preservation. We toured the National Air & Space Museum’s Steven F. Udvar-Hazy Center in nearby Chantilly, Virginia, to see how it handles preservation vs. restoration. The answer: If the patina lends itself to the history of the aircraft/spacecraft or item, it’s generally not cleaned, but if the patina can cause more deterioration, it is cleaned and/or restored. I like this approach. I’m much more interested in original daily drivers than in over-restored Ferraris and muscle cars that garner multimillion-dollar bids, and thus will never see their rare and powerful engines exercised again. If you have a driver-classic with drum brakes, learn to drive it in traffic with drum brakes. That’s part of the classic/historic experience. In fact, drum brakes, manual steering, six-volt electrical systems, and three- or four-speed gearboxes are the antithesis of modern cars that subjugate checking blind spots and parallel parking for the driver. 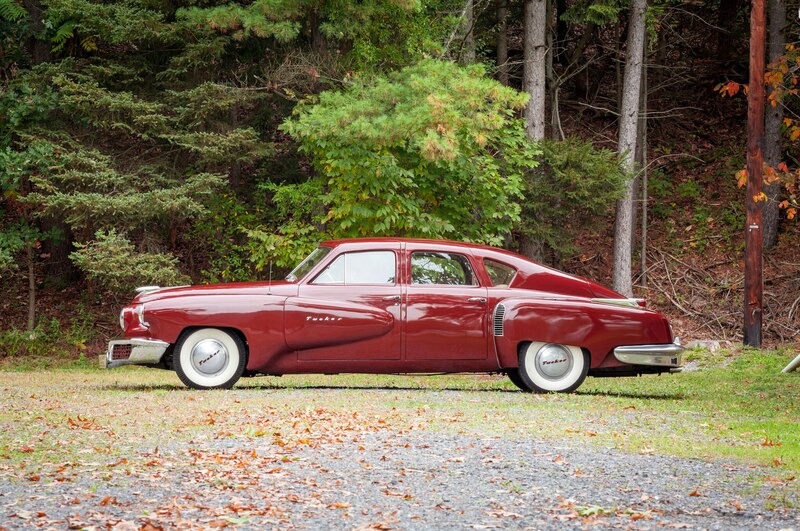 Will any of these new, more automated cars be considered classics someday? Will the first production car that drives itself be added to the HVA’s register? Attend the MPG’s event in the Los Angeles Convention Center parking lot on Wednesday morning, then go inside and look at the new cars and let me know what you think.